Cauliflower is one of those vegetables that always gets neglected at our house. I enjoy buying it, always with lofty ideas, and then it sits in the refrigerator. 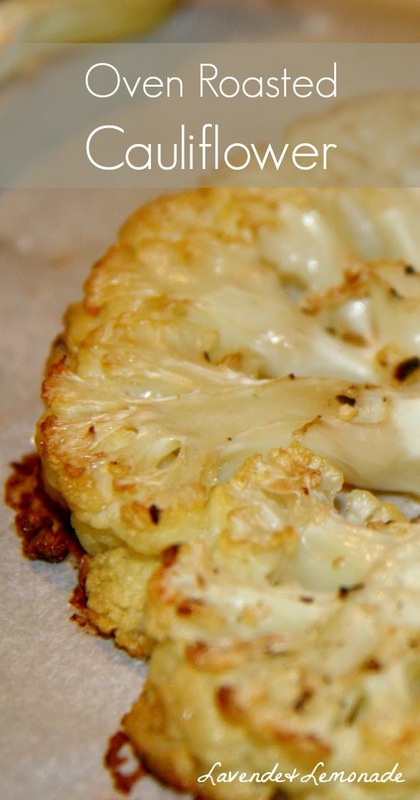 For some reason, cauliflower has a hard time making it from the farm to our table. 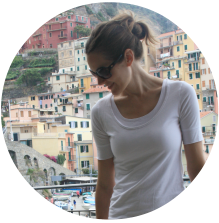 Which is why I'm thrilled with this absurdly simple, very delicious recipe. Slice cauliflower into "steaks" by cutting laterally, instead of breaking it into florets. 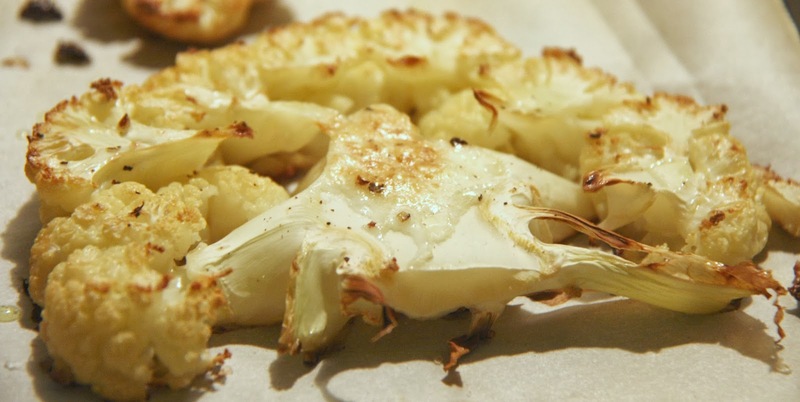 Drizzle the cauliflower with olive oil and sprinkle with sea salt. Bake for 45 minutes or until its a crispy, golden brown. Serve the "steaks" warm, as a side or as part of a vegetarian plate. 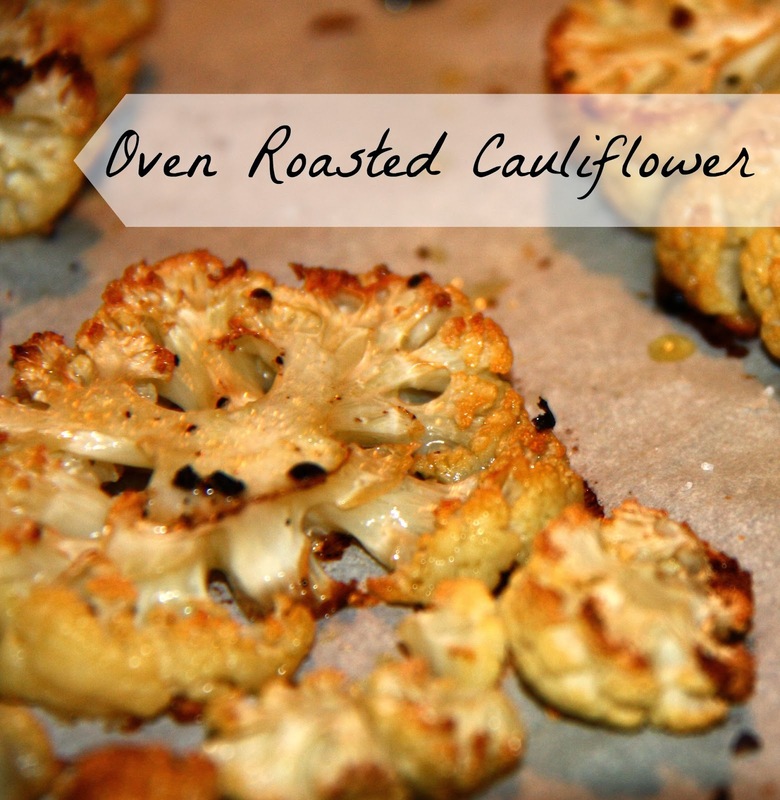 Roasting the cauliflower brings out a sweet, almost nutty flavor that is positively addictive. I cant wait to start growing cauliflower in our kitchen garden!